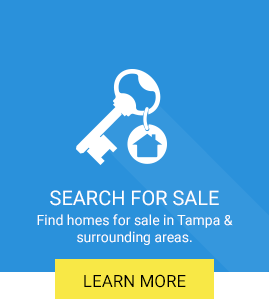 Tampa Bay Property Management and Property Managers, Tampa Bay Houses and Homes for Rent | Bay Area Real Estate & Rentals, Inc. Welcome to Bay Area Real Estate & Rentals, Inc.
We are Tampa Bay’s trusted, full-service real estate sales and property management team. We serve Hillsborough, Pinellas and Pasco counties including New Tampa, Temple Terrace, USF, North Tampa, Lutz, Apollo Beach, Riverview, Carollwood, Wesley Chapel, Central Tampa, South Tampa, Brandon, Gibsonton, Seminole Heights, Sun City and more. 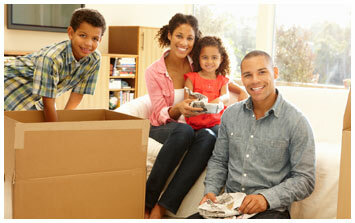 We provide topnotch, personalized service to each and every one of our clients (homeowner, investor, buyer or tenant). 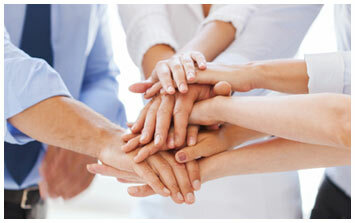 Please explore our website for more insight on how we can help you or call us today at 813-988-7355. 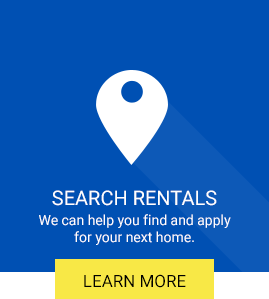 We look forward to helping you with your housing needs! 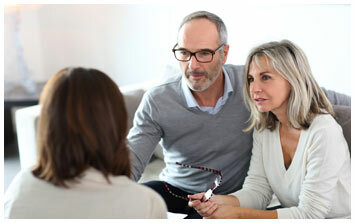 When you work with Bay Area Real Estate & Rentals, Inc. you are working with people who care about your individual needs! 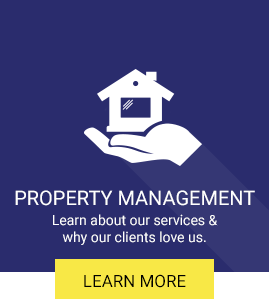 Our experienced team can assist you with all your Tampa Bay area real estate and property management needs letting you focus on what is important. Don’t just take our word for it... listen to what some of our tenants and owners have to say about Bay Area Real Estate & Rentals. 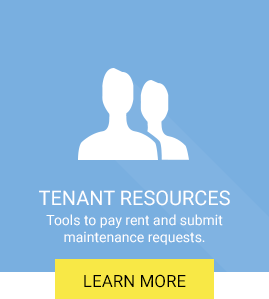 It's a new day for Bay Area Real Estate & Rentals, Inc.